Stay Healthy! Here are a few reminders to help you and your students stay healthy! Prevention is key – – get lots of rest, stay well hydrated, wash your hands often, eat a reasonable diet. Cover your cough/sneeze! – – coughs typically last several weeks. Students may carry their own cough drops we get a very limited supply), but water is often just as effective. It is not too late to get a flu shot! – – these are available through most pharmacies and doctor’s offices. Cold or Flu Symptoms? – Click HERE. Stay home if ill. Students with fever, vomiting, or diarrhea should stay home until they are symptom free for 24 hours. Please report student absences to the attendance recording (24/7) at 242-7273. If your health provider has recommended restrictions related to the illness, please send the note to the nurse (may be faxed by health care provider to 242-7350). If your student contacts you about not feeling well during the school day, please encourage them to get a pass from their teacher and report to the health office--we can check them out for you and help decide next steps. We will frequently encourage students to finish the day if possible, because it’s a good skill to learn as they transition to adulthood, but will call you if that’s not possible. Online Registration—Health Information Please be sure to complete the health information sections during the annual online registration process. This inform ation helps us to better understand the health needs of your student and ensures we have correct emergency contact information. You may also elect to provide permission for Ibuprofen or Acetaminophen (generic for Tylenol) to be given to your student during the school day. A student may receive a total of 5 doses throughout the school year for routine conditions such as headaches, dental pain, and menstrual cramps. 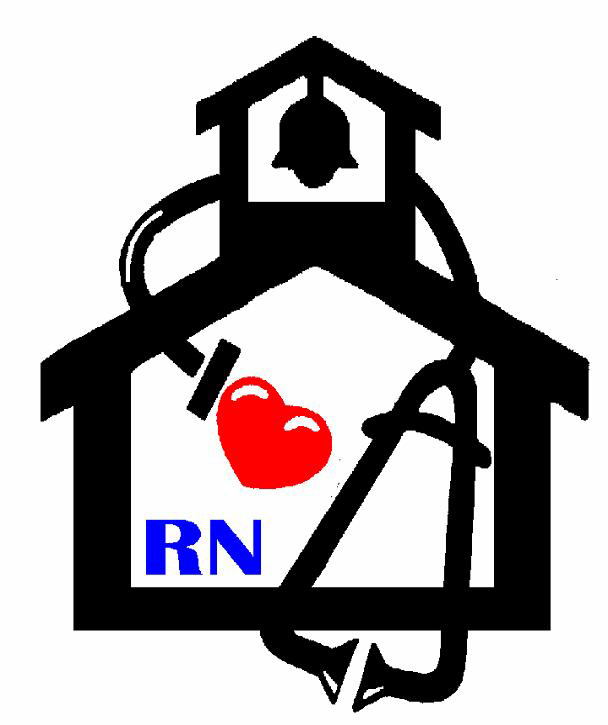 If your child has health care needs during the school day, please visit with the school nurse. It is our desire to be ready to help your child be successful in school. Planning together will help us to achieve this success. Physicals for 9th Graders, New Students, and Athletic Participation The Des Moines Public Schools Health Services Department encourages children to have periodic physical examinations. These examinations are encouraged for all students entering kindergarten and grades 3, 6, and 9, as well as any student new to Des Moines Public Schools. Students participating in school sponsored athletics MUST have a current athletic physical in order to participate. Athletic physicals are good for one year and one month from the time of the exam. Dental Screening Dental screening of all incoming 9th graders is required by state law. This screening must be performed by a dentist or dental hygienist and documented on a Certificate of Dental Screening form. Please ensure the form is completely filled out and turned in to the nurse by fall. Medication Administration and Severe Allergies The Des Moines Public Schools Health Services Department requires a physician’s order to give medications at school. In general, students may not be in possession of medications while on school property. This includes Tylenol, Ibuprofen, other over the counter medications, and prescription medications. If students are required by a physician to take medication during the school day, the medicine must be sent to school in an original pharmacy container with a pharmacy label listing the student’s name, the name of the medicine, the dosage, and the time to be given. Parents must sign a “request for giving medicine at school” form for each medicine to be given. This must be updated at the start of every school year. High school students with asthma or severe allergies requiring the use of an Epi-Pen may be able to routinely carry and self-administer their inhaler/Epi-Pen with a written statement from the physician and parent. This must be updated at the start of every school year. Students with severe food allergies may want to complete an allergy action plan. If your student needs a special diet due to a health condition or severe allergy, please work with your health care provider to complete a “diet modification request” form. Immunizations The State of Iowa sets immunization requirements for school enrollment. Students moving in from out of state may need to update their immunizations, as these requirements vary slightly from state to state. The State of Iowa added a new requirement for meningococcal vaccine that affects incoming seniors beginning with 2017-2018 school year.